The swimbabes photoshoots are the perfect way to capture special moments with your little swimmers in the pool. Taken by professional photographers with years of experience, photos make fantastic gifts for family, friends, and loved ones, whilst providing your child with a photo of them starting their journey in the pool. After the shoot all images are uploaded to a secure online gallery 1 week later, where you can view, select and buy. The cost of our photoshoots is £30 per child upon booking. For each session, we will allocate half an hour of pool time and up to six spaces. 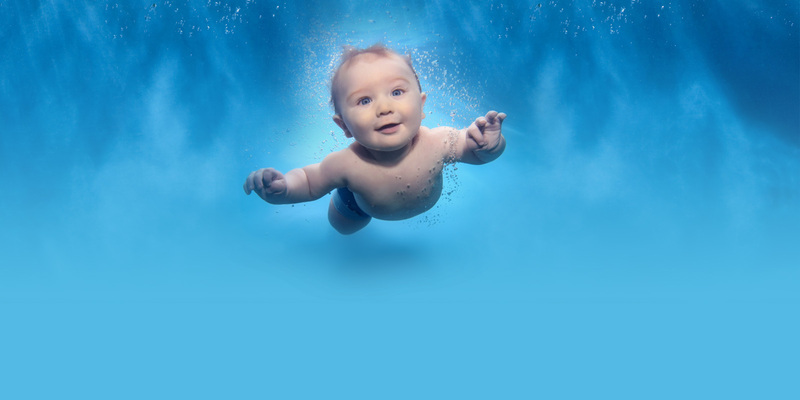 To book the photoshoot your little swimmer should have completed at least one full term of the swimbabes programme and be comfortable with submersions. If you haven’t completed at least one term but would still like to attend please double check with your teacher or phone the office before booking. If you have any queries do bob us an email to office@swimbabes.co.uk or you can book online Book Here. Once you have booked you will receive a full confirmation by email with all the details for your shoot.